Single stream recycling is a glorious thing! It helps keep landfills from overflowing by making recycling easy and convenient. Imagine a world where you can take all your recyclables such as paper, glass, metals, and plastics and toss them into a single bin rather than taking the time and space to sort them. Lucky for you, such a world exists and the system that executes this genius idea is known as single stream recycling. With single stream recycling, you (the consumer) get to conveniently toss all your recyclables in one bin to be later collected and transported to Material Recovery Facilities where someone else does the sorting for you, using specialty processes that ensure an optimal use of each of the materials. 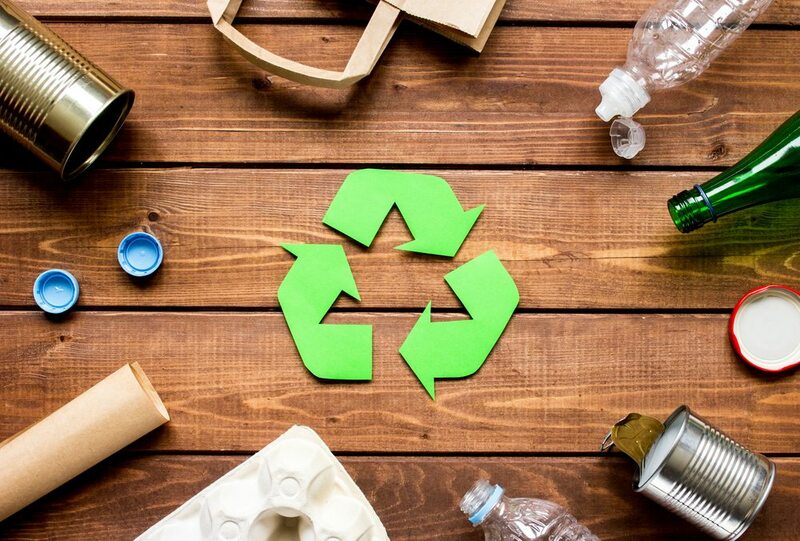 Increased recycling rates- Because individuals or consumers don’t have to do their own sorting, they are more encouraged to participate in the curbside recycling programs. Also, less space is required to store collection containers. Saving resources by reusing things, which reduces our carbon footprint on the planet. Without recycling, these products go to landfills. These products are still in demand, however, so the materials must be drawn upon from the planet to create more. Single stream recycling helps to slow that cycle a bit. The process of converting raw materials to usable formats typically uses up more energy than the process of converting recycled goods. This saves energy and can help to lower prices for some goods. It also lowers energy use as it decreases the need to extract, transport and refine materials.